What a day it was at Belle Isle! After a rainy day scare, as usual, Virginia decided to switch it up and provided us the opportunity to have some fun at Belle Isle and capture some great memories. 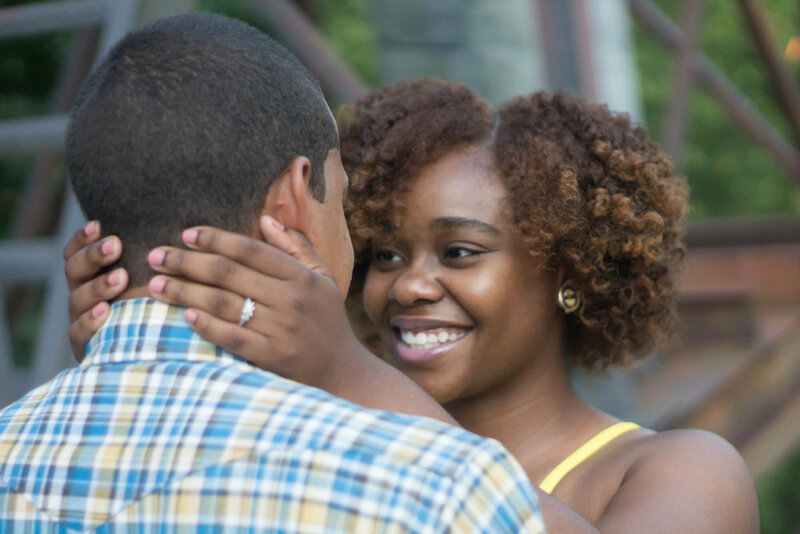 What’s significant about Belle Isle, is Antwain proposed to Chelsea there which made this session even more memorable. 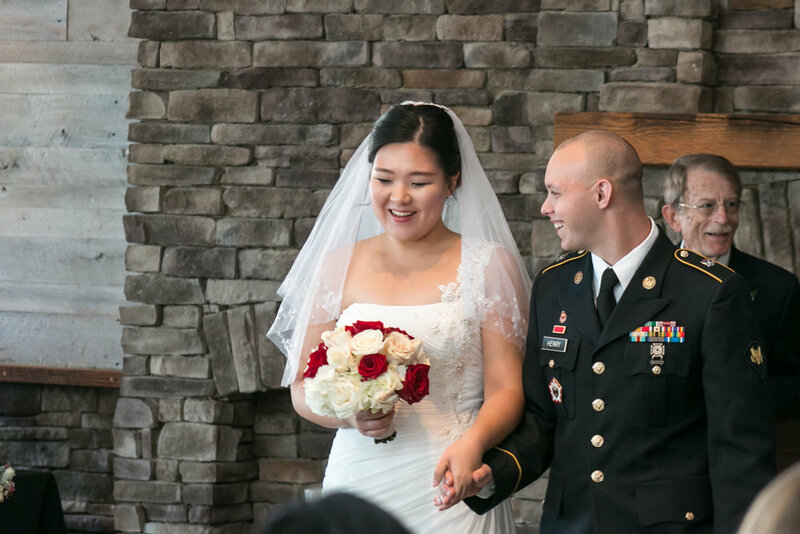 We’re looking forward to celebrating their marriage with them in September!